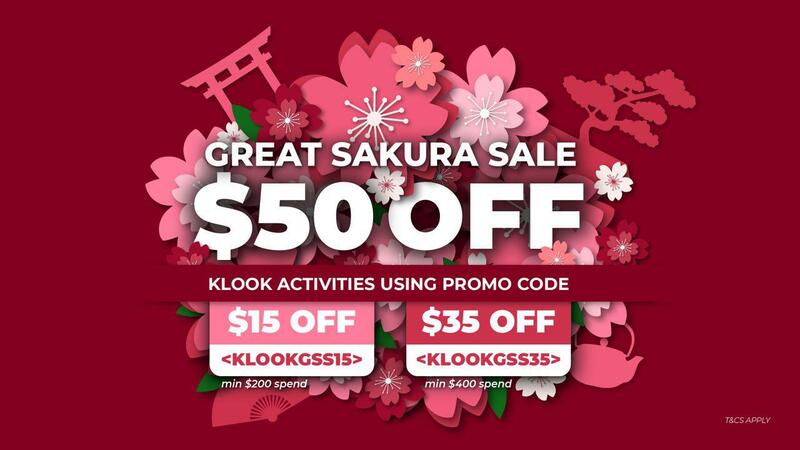 Save S$35 on Japan essentials and sakura-related activities this spring with Klook! More details at the end of the post. For those planning to catch the Sakura during the annual Hanami festivals (花見, “flower viewing”), this is the only Cherry Blossom Japan Guide you will EVER need. 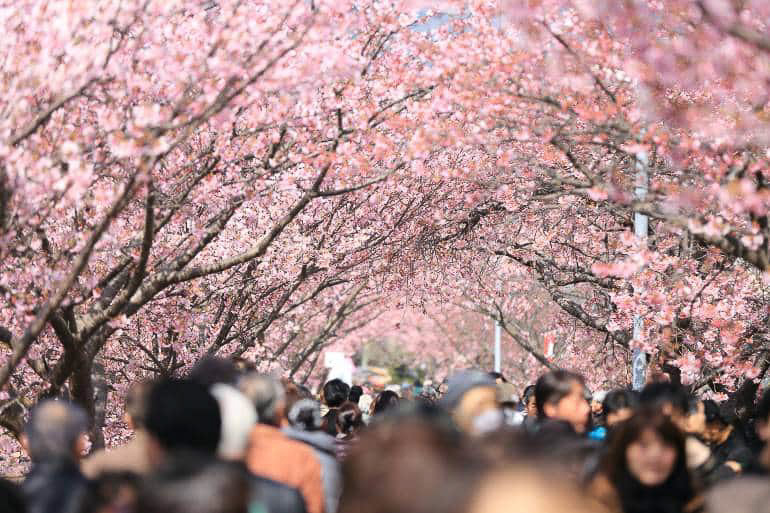 From the best viewing spots to tips that will maximise your chances, here are some insider hacks to getting the most out of your 2019 cherry blossom experience. 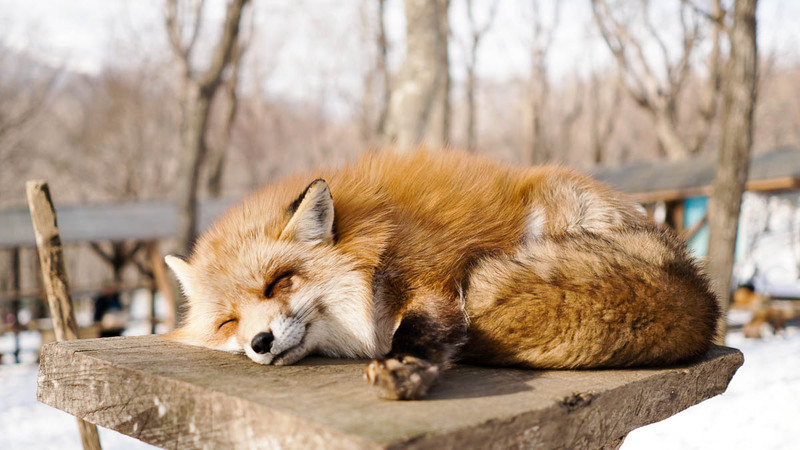 Catching the Cherry Blossoms in Japan is hard. With an average flowering to end of bloom period of up to 14 days, you’d have to plan your trip really well. 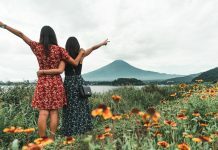 Even if your travel period coincides with the blooming period, there are still tons of things to consider. Not to mention locals and tourists to jostle with for the best views. Thankfully with a lot of good planning, it’s still possible to catch this once a year affair. 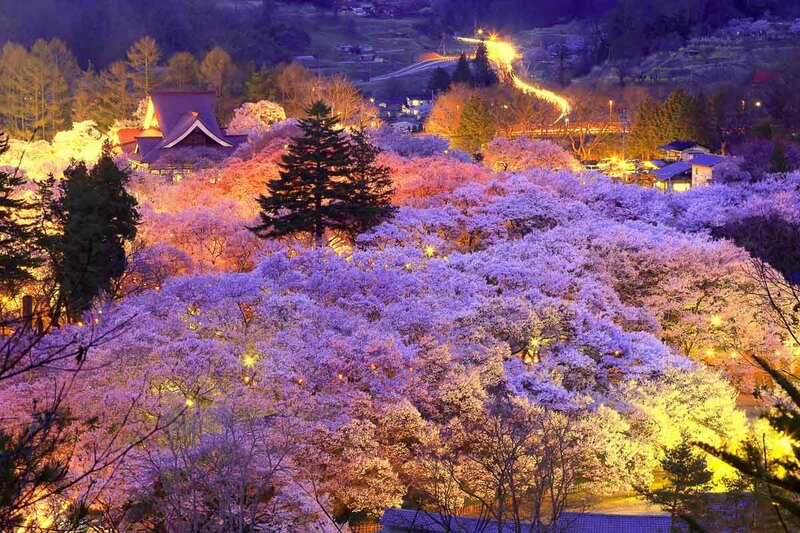 After all, you can’t say you’ve truly experienced Japan until you’ve seen the cherry blossoms in full bloom. To help you out, I’ve split this Ultimate 2019 Cherry Blossom Japan Guide into three main sections: Pre-trip Planning, Cherry Blossom Viewing Day Guide, and Frequently Asked Questions. 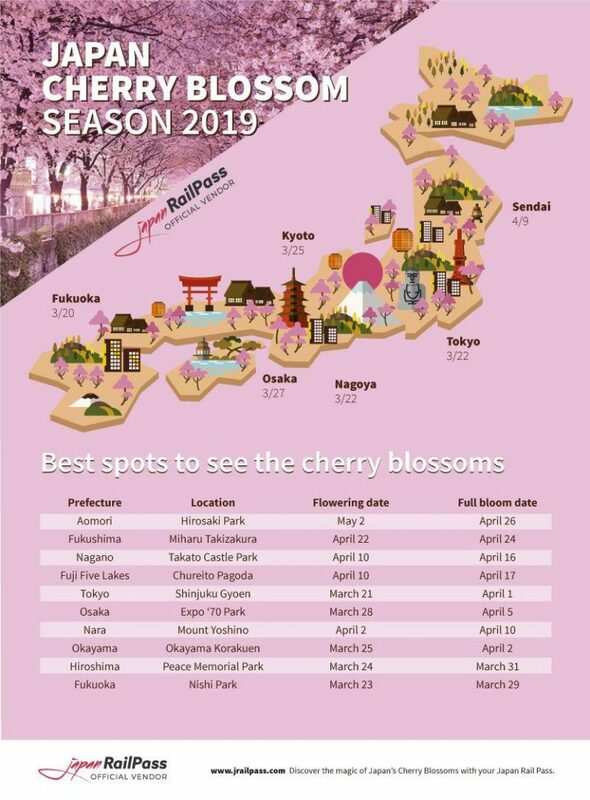 Pay special attention to the 2019 cherry blossom blooming dates! Note: Will try updating this frequently so this should stay relevant! While the blooming season usually starts on mainland Japan from March to April, accurate forecasts are typically only released in February. If you’re planning ahead, it’s important to use the cherry blossom blooming patterns of the previous years as a guide. Regardless, here is the most updated forecast for 2019. Weather changes can easily affect the blooming period, so despite following the general forecast, it’s important to stay updated with the latest forecast as your trip approaches. Here’s a handy cherry blossom blooming meter in Japan for monitoring. It may seem obvious, but making a decision is really a lot harder. 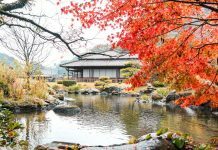 As you can tell from the forecast, the blooming generally follows a pattern from the south to the north, which means there are plenty of dates and options for Japanese cities you can visit. Here are a couple of tips. Being so far south, Okinawa is the earliest Japanese region where the Cherry Blossoms bloom. Often, it’s also used as an indicator for the forecasts on mainland Japan. If you really want to maximise your chances, you’d want to be in an area where you can easily move around. 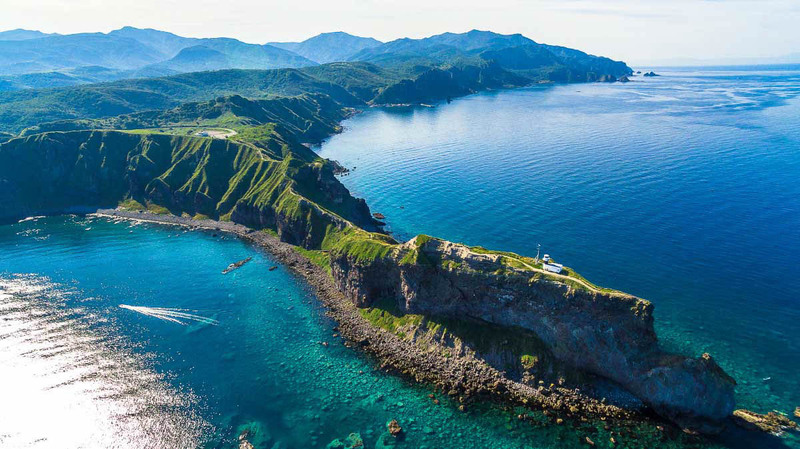 Flying to Okinawa means you are stuck there for your entire vacation, as it doesn’t make sense to take another flight elsewhere to catch the sakura. Therefore the most flexible plan is to decide on a date and location just before the middle of the season. 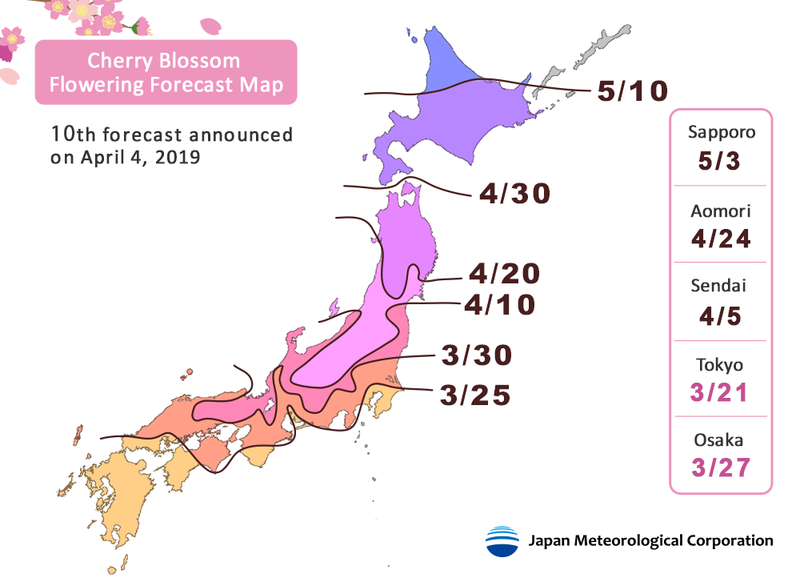 Based on the 2019 Japan Cherry Blossom Forecast, Osaka is a pretty good entry point as the flowering is slated to start around the 27th of March and full bloom on the 8th of April. Other than being a good hub for international flights, Osaka is very well connected to other Japanese cities by rail. This means you can easily go cherry blossom hunting at different cities even if you miss the actual blooming period in Osaka. Sakura aside, Osaka is a pretty awesome city to explore with Universal Studios Japan, and tons of street food. 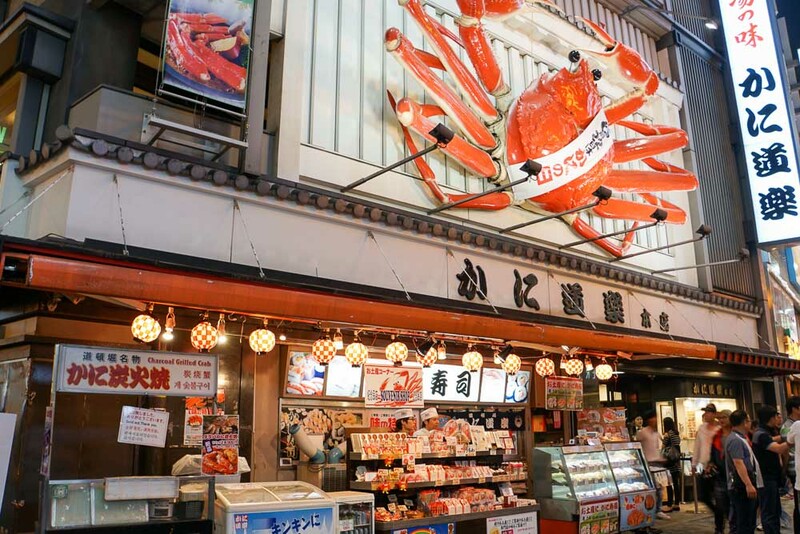 Check out our Osaka Budget Guide for affordable things to do. 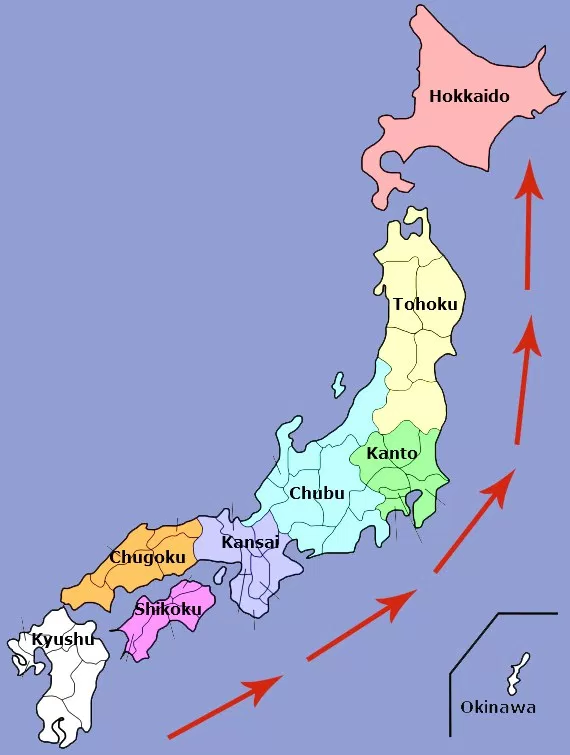 If you still can’t make up your mind, here are a couple of Japanese cities to help you out. Best cherry blossom viewing spots: Shinjuku Gyoen National Garden, Ueno Park, Chidorigafuchi, Sumida Park in Taito-ku, Inokashira Park, Megurogawa, Yoyogi Park, Koishikawa Korakuen Gardens. Our favourite capital city is also the most interesting with a myriad of subcultures. If you’re after a mix of the traditional and new, Tokyo’s the place to be. Check out our Quirky Tokyo Guide and video below on things to eat near the subways using the subway pass! 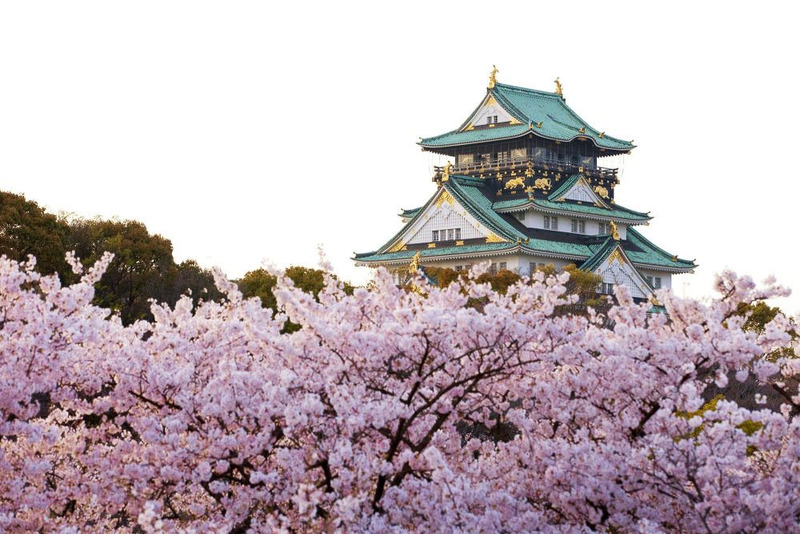 Unofficial food capital of Japan and home to the magnificent Universal Studios Japan and Osaka Castle, Osaka another great place to base your Cherry Blossom adventures from due to the numerous connections to all parts of Japan. 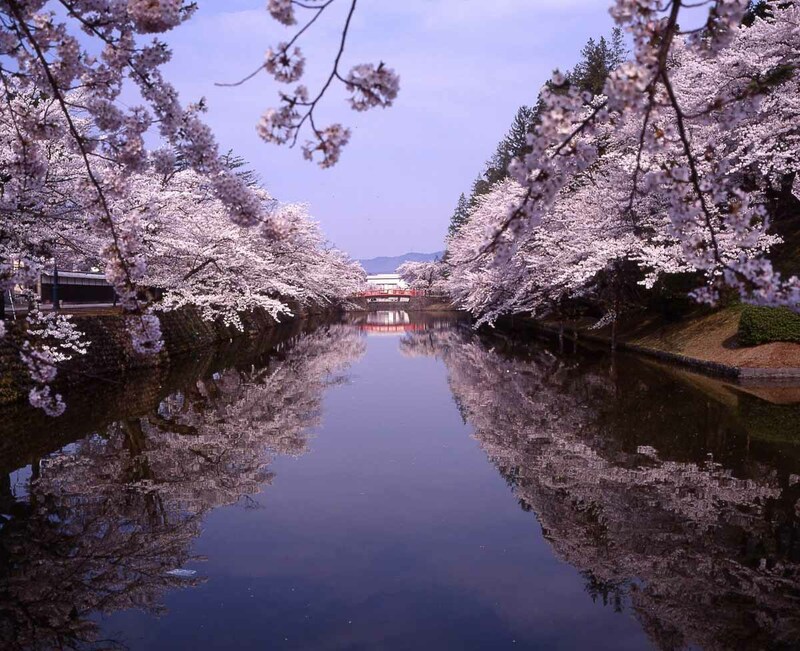 Best cherry blossom viewing spots: Philosophers Walk, Maruyama Park, Heian Jingu Shrine, Arashiyama area, Toji Temple, Kiyomizudera Temple, Kamo Shrine, Hirano Shrine. 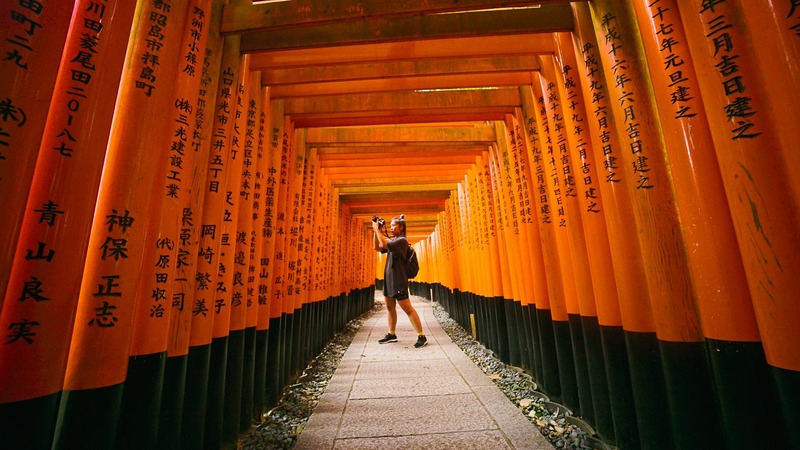 From the red torii gates of Fushimi Inari Shrine to towering bamboos at Arashiyama Bamboo Grove, Kyoto is not shy of photogenic and culturally rich spots. It’s close to Osaka and it’ll be great to cover both destinations together. 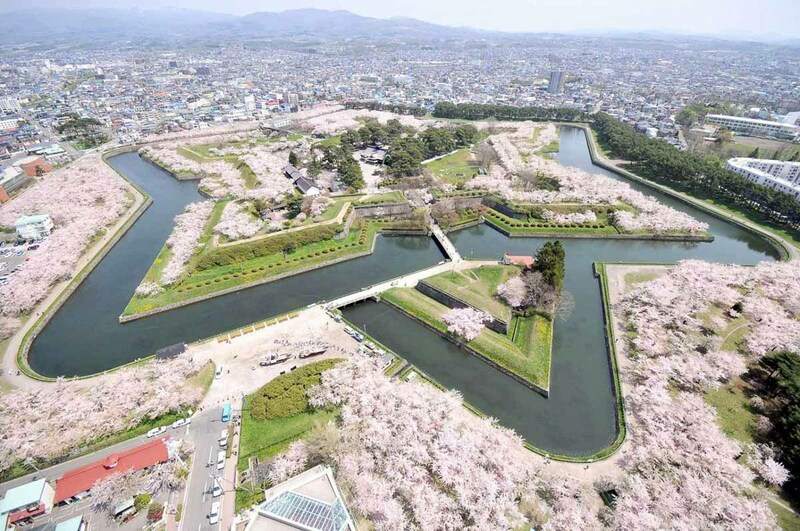 Best cherry blossom viewing spots: Hiroshima Peace Park, Hiroshima Castle, Shukkeien Garden, Hijiyama, Miyajima, Senkoji Park, Kintaikyo Bridge Iwakuni, Chuo Beach. Hiroshima has come a long way since the dropping of the atomic bomb during WWII. Other than serving as a reminder to humanity, there are plenty of parks and memorials where you can enjoy the beauty and serenity of the cherry blossoms. 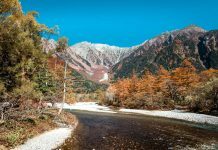 Often left out of many itineraries, the regions of Niigata and Nagano will charm anyone willing to step out of the main cities. 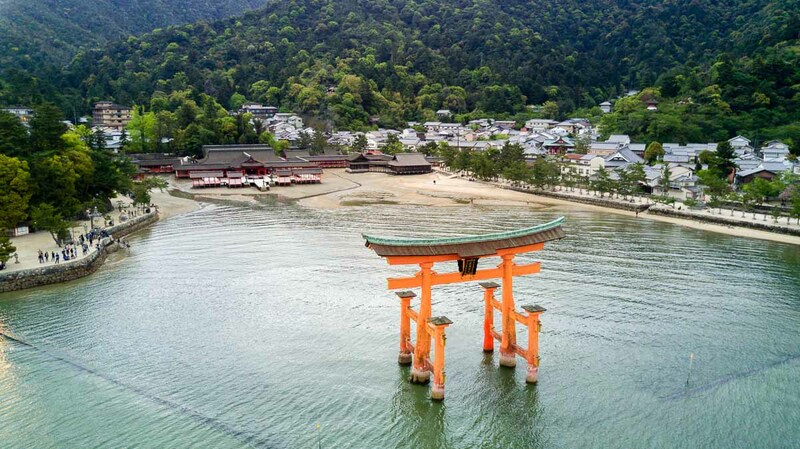 Home to the most famous Zenkoji Temple for pilgrims, there are many hidden gems waiting to be explored. 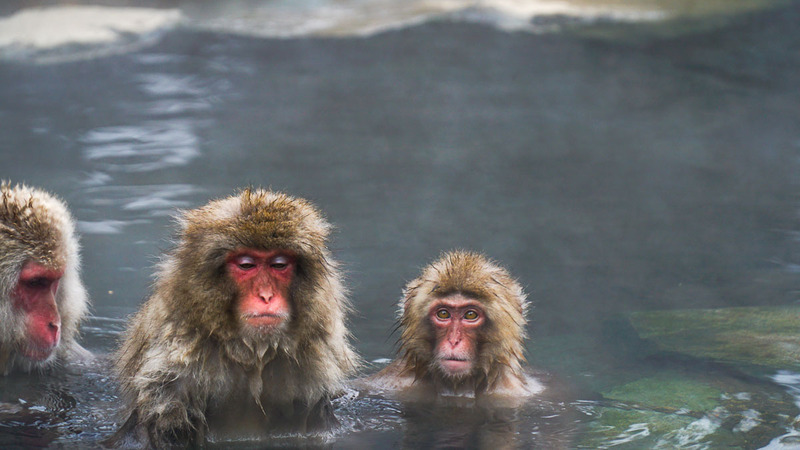 Not to forget the onsen soaking snow monkeys! 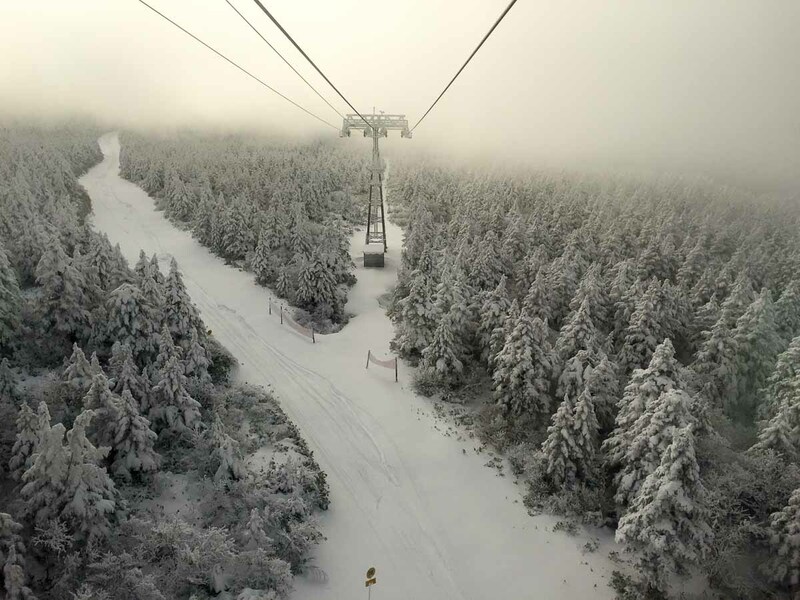 Japan’s best kept secret. 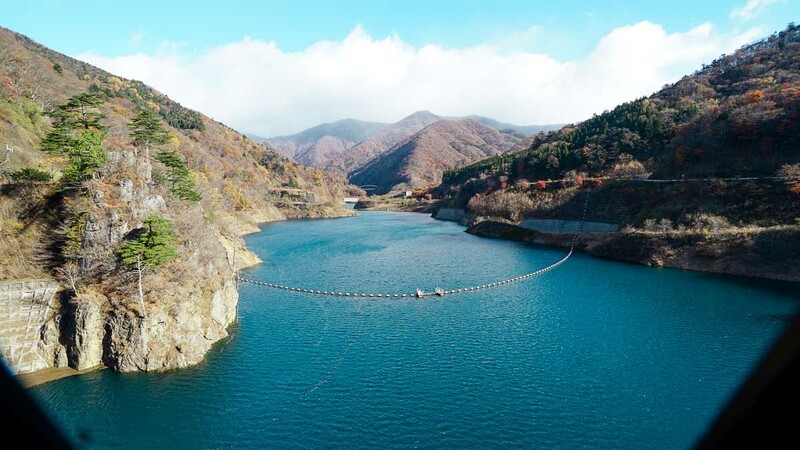 Blessed with surreal scenery, good food, and a chilled out vibe, Tohoku and Yamagata are underrated regions perfect for those wanting to escape the city life. 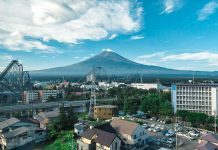 Much more than a winter destination, the northernmost region of Japan is also known for its volcanos and hot springs. 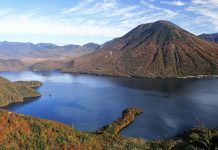 Hokkaido is also one of the best places in Japan to go on a road trip between Spring and Autumn. Still not sure where to go? 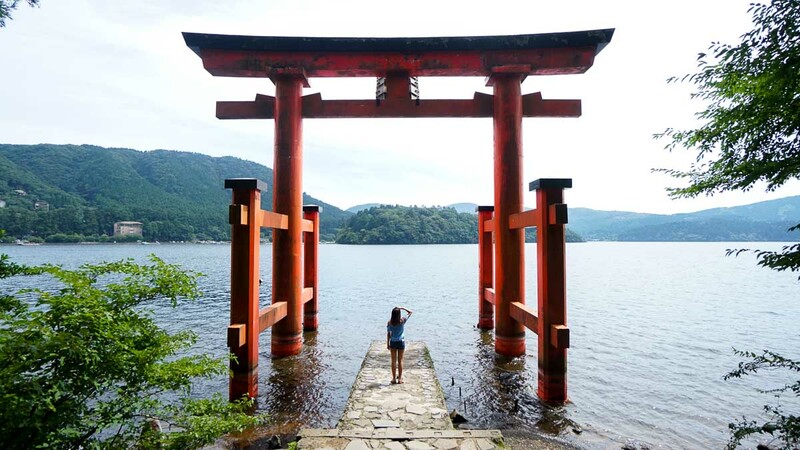 Check out our full list of Japan guides for inspiration! It’s the peak season, so try and settle those big ticket items like flights and accommodation early to keep costs low. 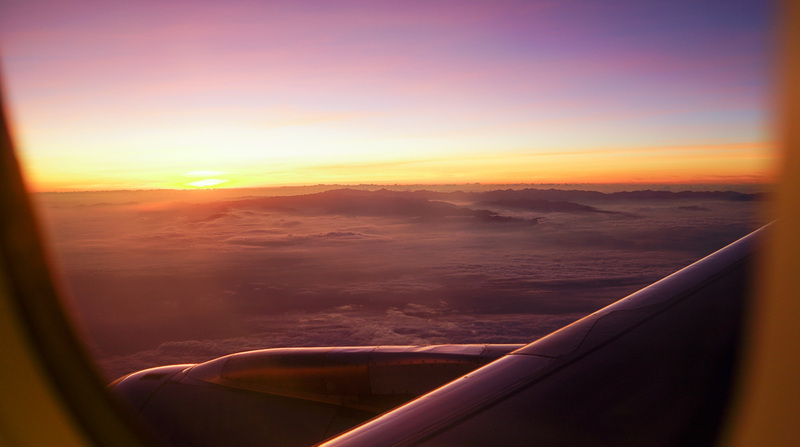 If you want more flexibility, many airlines also allow you to change your travel dates for a small fee. Of course the earlier you decide, the better it is as the dates you might want to change to might be full or have a surcharge! 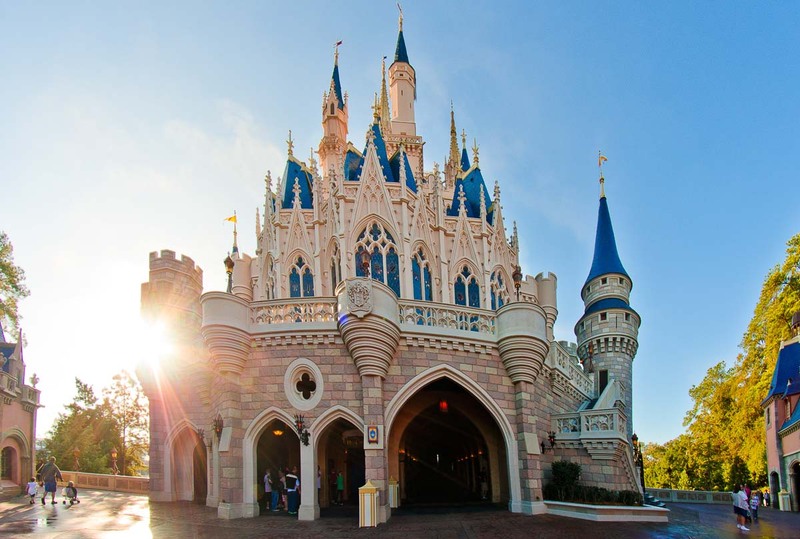 For accommodation, book early to secure your space, but look for places that has a 14-30 days cancellation policy in case you need to change your travel dates. If jostling with people for space isn’t your thing, look for alternative viewing spots in the city you are visiting. I know friends who prefer having their own space to take photos and enjoy the scenery. 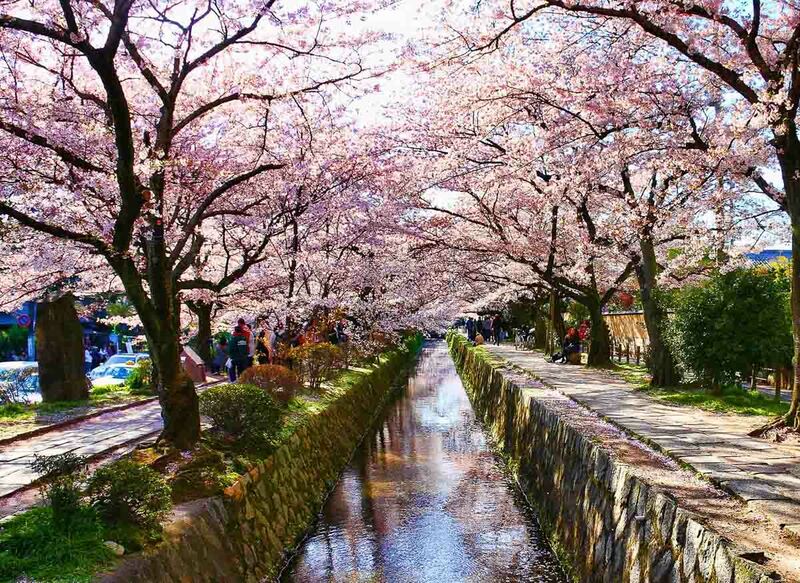 Simply google “[city you are visiting] cherry blossom festival”, and you can easily get the information you need. For those who want to visit popular spots without the fuss, consider going on a pre-booked cherry blossom viewing tour to guarantee the best experience. 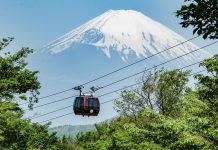 Book a day trip from Tokyo to Lake Kawaguchi beside Mount Fuji for the most iconic views of the country. For the ultimate flexibility to increase your chances of a cherry blossom viewing experience, consider getting a JR Pass. For a fixed price, the JR Pass allows you unlimited travel along all JR lines — the main intercity transport throughout Japan. 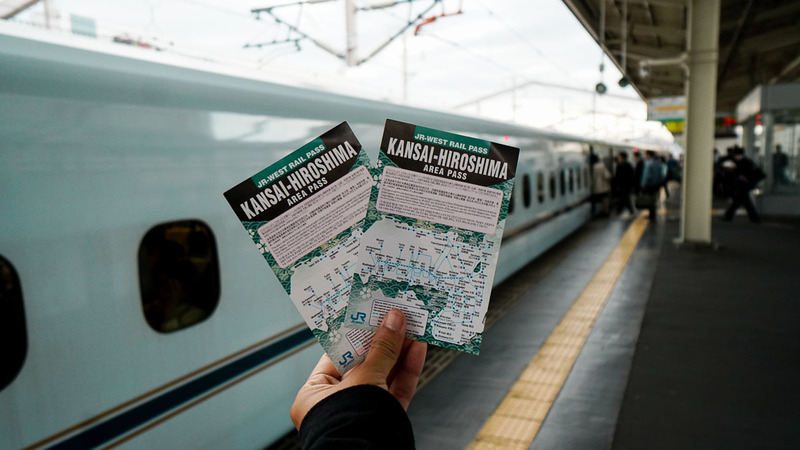 For example, getting the 7D Whole Japan JR Pass will give you the flexibility to travel to almost anywhere in Japan with a JR line, while the 5D Kansai Hiroshima Area Pass will allow you to travel between Hiroshima and Kansai region easily. 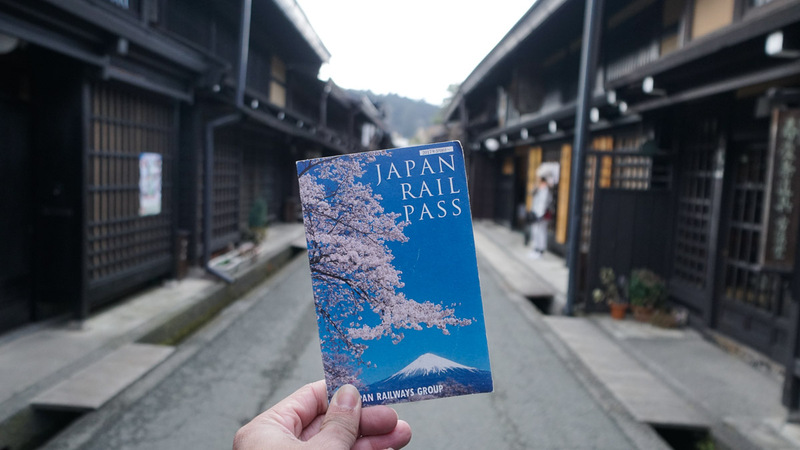 Based on the area selected in Step 2, pick a suitable JR Pass and plan your itinerary around the region. Do be flexible once the detailed forecast is out. Check out our Ultimate JR Pass guide to find out more about the different passes and the best ways to use them. JR Passes offer good value, and we found ourselves saving $114 each during our budget trip from Tokyo to Osaka. 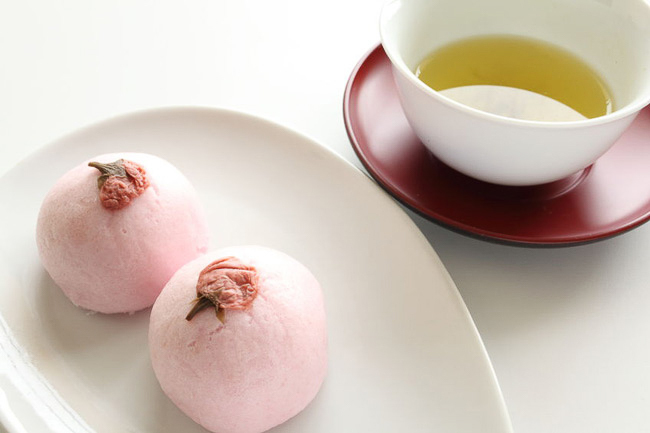 While the Cherry Blossoms is a main attraction, it’s only one of the many things Japan has to offer. 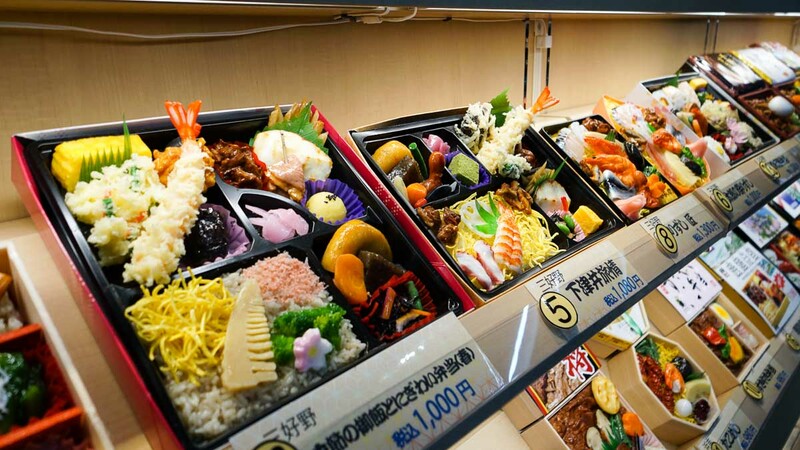 From gorging on cheap and delicious Japanese street food, to a fun-filled day out at Disneyland or Disneysea Tokyo, there are tons of attractions to explore. 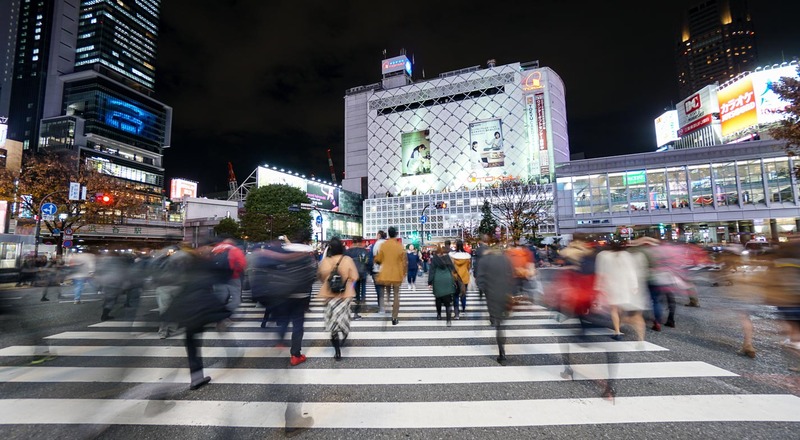 Here’s a list of handy Japanese itineraries and guides that can help. And I do mean early. Not only do you avoid the main tourist crowds (the tour buses), you get to reserve a prime viewing spot for the next few hours. Natural light for photography is also the best during the golden hour just after sunrise. Light is gentler and you get that extra softness to your photos. Starting the day early also means you have more time to explore before nightfall! 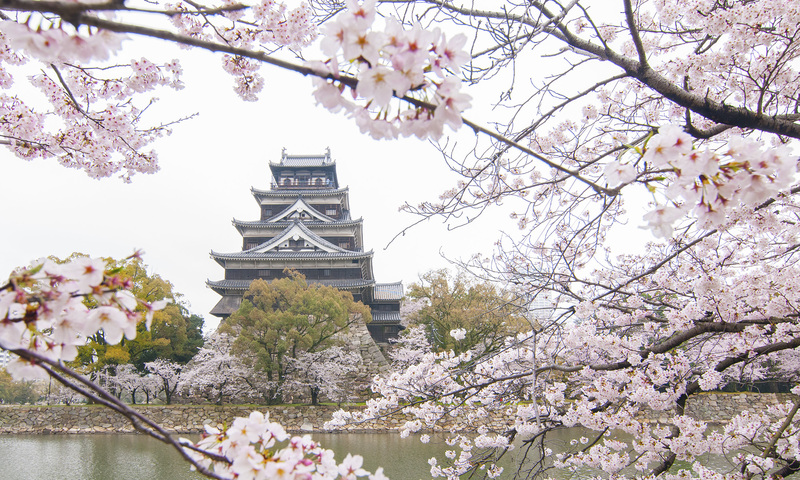 For locals, one of their favourite cherry blossom activity is to enjoy a picnic with friends. Blend in and pack a mat with some food for your own picnic. Do check if eating is allowed in the place you are visiting though. Some parks have a strict no food and drinks policy. 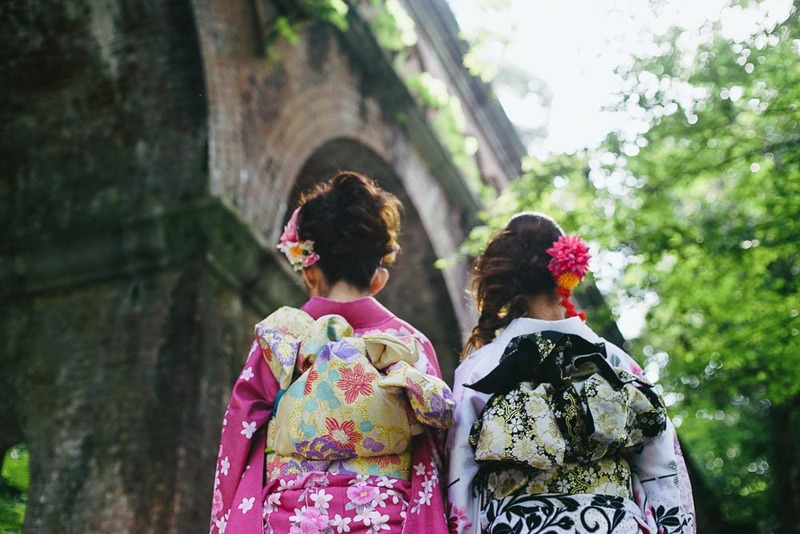 If you really want to get into the festive mood, try renting a Kimono or Yukata in cities like Tokyo, Kyoto, and Fukuoka! It’s loads of fun and you’ll get to up your Instagram photography game. Many of them even offer hair services for those going for the perfect look. Klook is running a Great Sakura Sale for Japan essentials and activities till 30 April 2019, just in time for the sakura season! A minimum spend of S$200 gets you S$15 off with promo code <KLOOKGSS15>, or spend S$400 and get a bigger S$35 discount with <KLOOKGSS35> when you check out. 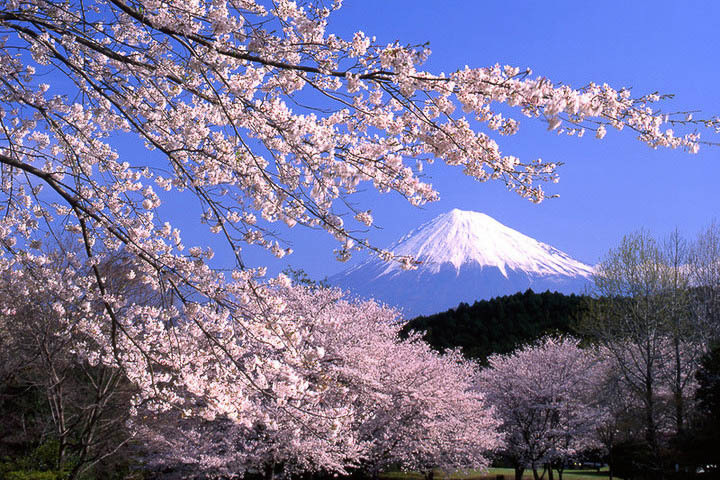 Why are the cherry blossoms in Japan so popular? 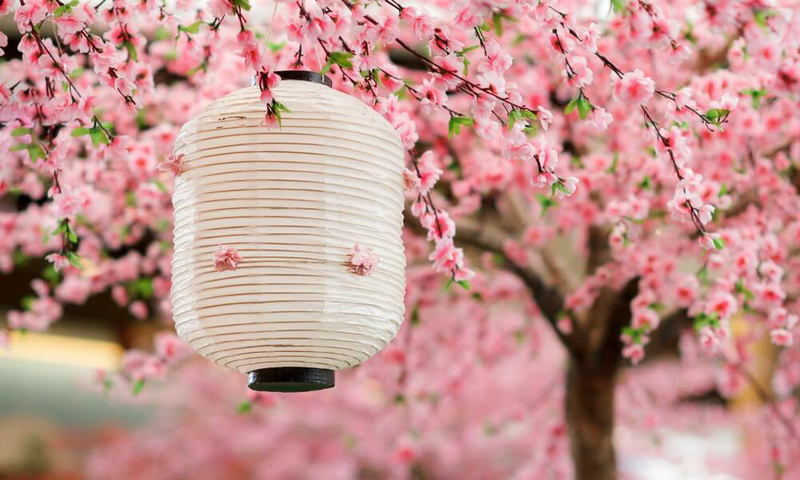 More than just pretty flowers, cherry blossoms symbolises many of Japan’s deep rooted cultural beliefs. The short flowering period reflects the fleeting nature of life, as embodied by many other zen traditions such as tea ceremonies. This is why even Japanese in the big cities slow down a little to join the sakura hanami. 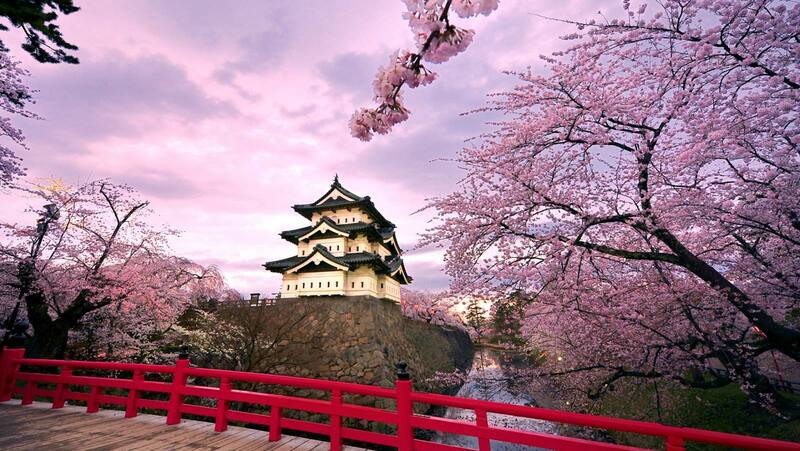 While many things in Japan attract either tourists or locals, cherry blossom viewing attracts everyone! Cherry Blossom, Sakura or Hanami? Often used to describe the same thing, Hanami actually means ‘flower viewing’, while cherry blossoms (English) and sakura (Japanese) describes the flower. Cherry Blossoms can flower from any of several trees of genus Prunus, but the most common one in Japan is the Japanese Cherry. Whats a Hanami festival like? While they vary, expect lots of music, sakura themed food (READ: pink), sake, and good vibes. There’ll be more people around the parks, and loads of merchants tapping on this yearly affair. As if they were’t friendly enough, locals appear to be even friendlier during this period! Hope you found our Ultimate Cherry Blossom Guide useful. Do check back as we will continually try to update this page every year!